We have a fantastic stationer in Amherst called Hastings and my favorite part of the store is where they stock the office supplies. They seem to have all of the genuine, plain jane, almost old fashioned type stuff — air mail envelopes and manila envelopes, and craft paper envelopes you can buy individually. You know what I mean. I really appreciate that stuff because it hasn’t needed to change and improve and it is the starting point for creative correspondence (or just correspondence). 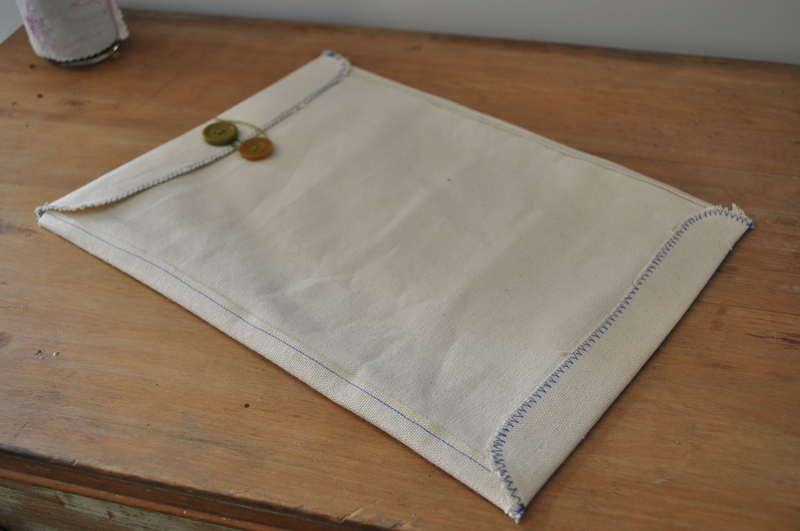 I like to sew, so, I thought I would riff on plain office supplies today to create a not so plain envelope. You won’t send this one through the mail, but you might keep your project notes in it or make one for a friend who has project notes in abundance. 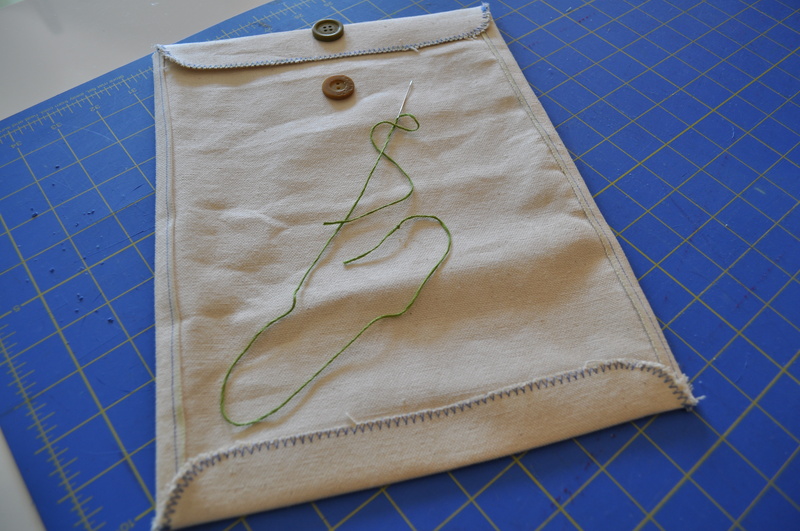 It is a simple design that I got right from a manila envelope, but I added some free motion stitching for extra pretty and I will explain how it is done- plain and simple. And it is simple and requires nothing fancy. an envelope you want to copy. I used a standard 9 x12. This is what I used today. 1. 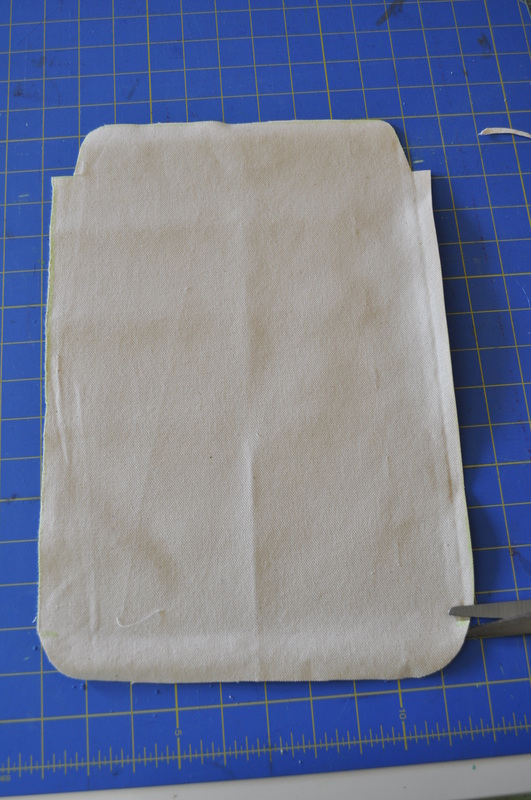 Place your envelope atop a single layer of pressed canvas and trace around, adding extra width along the sides and a curved tab on bottom as shown below. Cut it out. This will be the front of the envelope and will wrap around the back with those tabs we created. Press tabs towards what will be the inside of the envelope. 2. 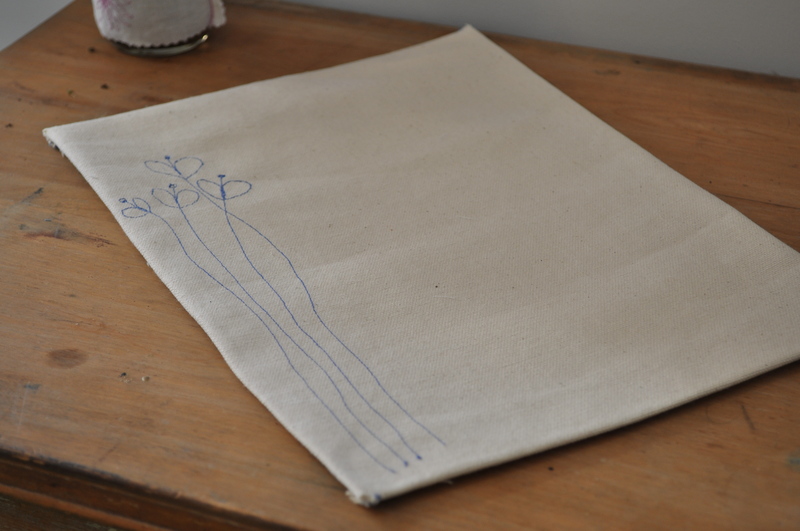 Make the envelope back by tracing around the paper envelope on the smaller piece of canvas. Cut it out. 3. 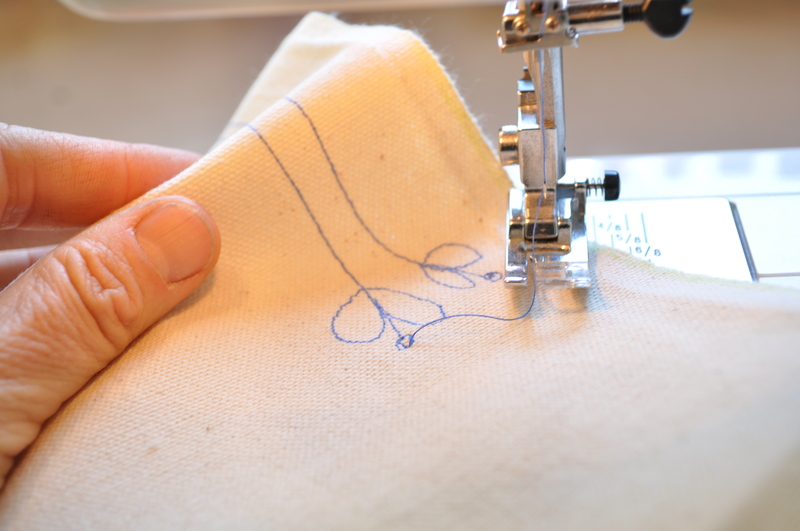 Now it is time for the nice and fun part: drawing with thread. Set your foot pressure to “0” — no pressure. Your feed dogs can stay as they are. If you don’t have any idea what i am on about, take out your manual and see where you foot pressure dial is located. 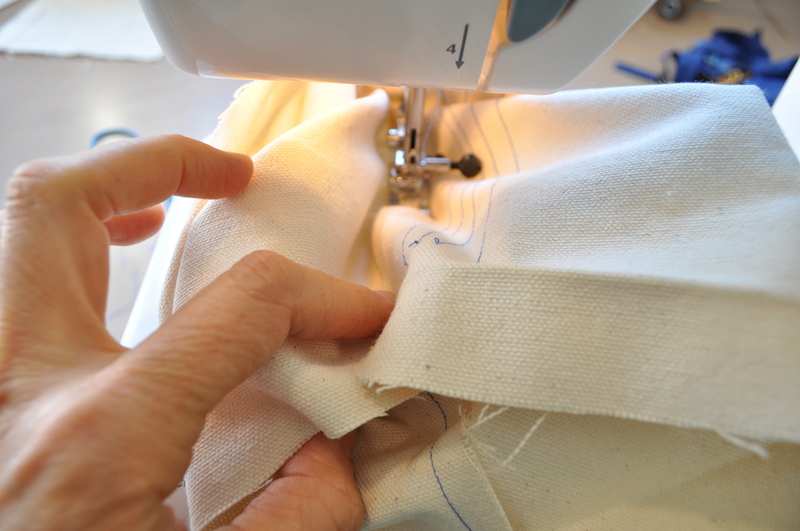 Taking the pressure off allows you to move your fabric around easily, which you will want when “drawing”. I don’t use a special foot, so if you don’t have a free motion foot, use your regular walking foot. 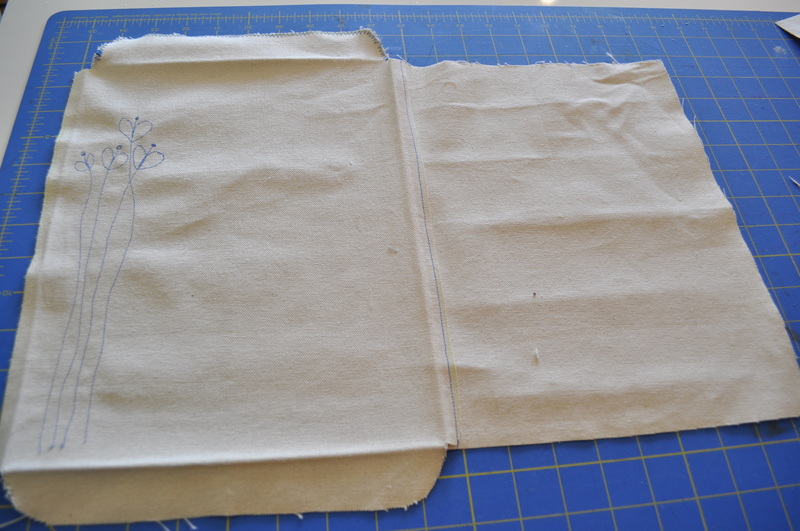 I started from the bottom edge of my envelope’s front panel and stitched a meandering line towards the top edge. When it was time to make the petals, I was more careful. I used my fingertips to guide the fabric in a petal shape while my machine was moving at a good clip and the fabric was moving slowly. I came back to the stem and then did the other petal. Came back to the stem and then stitched a line for the stamen and made a tiny circle at the end of that. Done. Repeat with as many stems you desire. If you are a visual person, watch my video here. Snip threads as you go so they don’t get tangled. 4. You can either glue the tabs to the back of the envelope, or, do what I did: sew 2 sides and glue the bottom. The first side is easy. 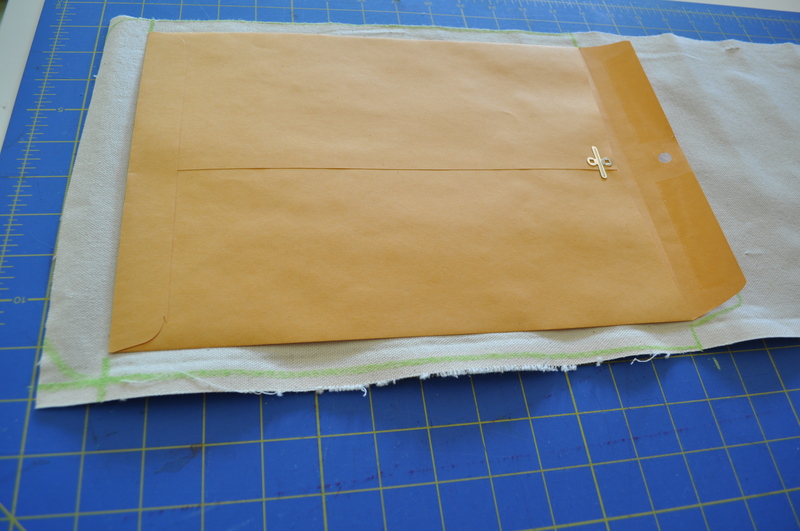 The second side ends up sealing the envelope, so move carefully so you don’t sew through something you are not supposed to sew through. 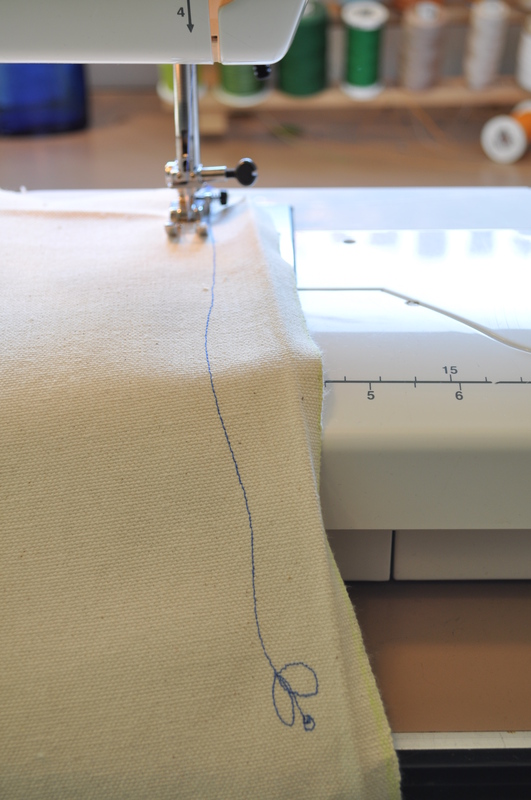 You will be top stitching 1/8″ from the edge of the tab. I feel like pins would be fussy here, so just keep checking to see if your canvas back is tucked up to the fold of the tab as you go. 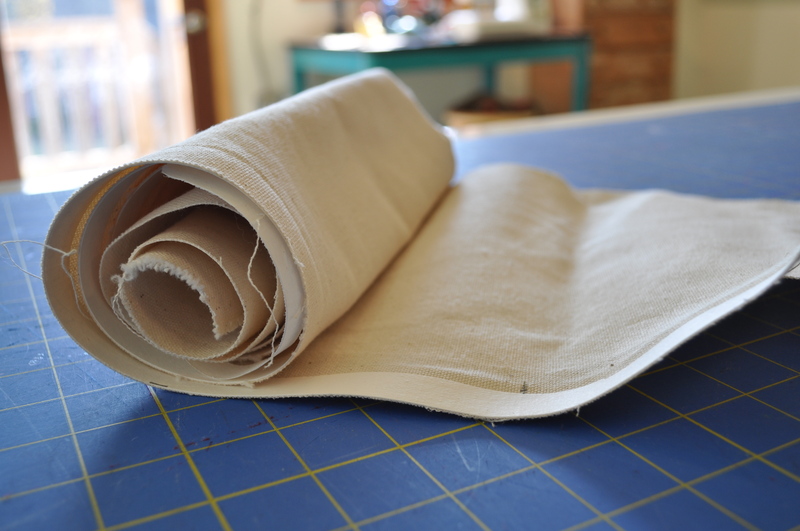 Canvas is stiff and very easy to sew with. This is how bunched up it will look when you are working on side number 2. Like I said, just be careful and move fabric out of the way as you sew. It will be fine. 5. I stitched a zig zag along both the top flap and the bottom so they wouldn’t ravel. It looks nice too. Do this before gluing down the bottom flap, obviously. 6. 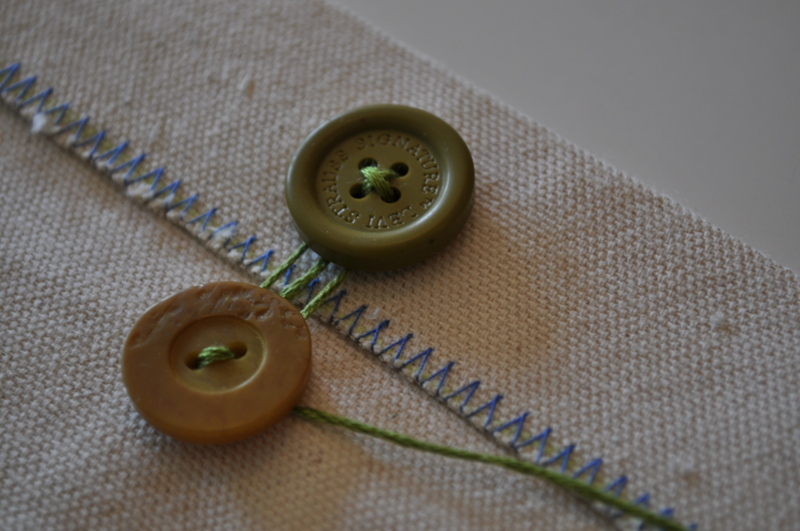 Thread a needle with a length of embroidery floss and sew a button onto the outside of the top flap- centered. Knot it in the back so it is secure. 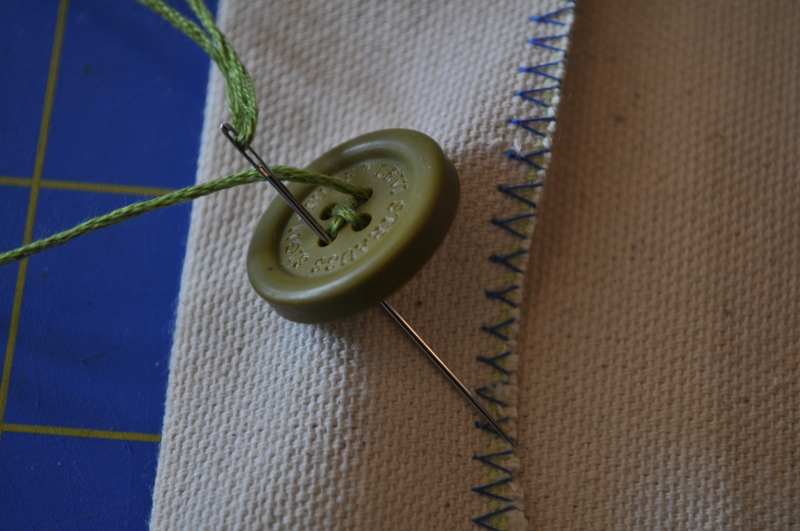 Then, bring the needle back up and stitch down through a button hole without going through the canvas. Snip the floss about 8″ down. 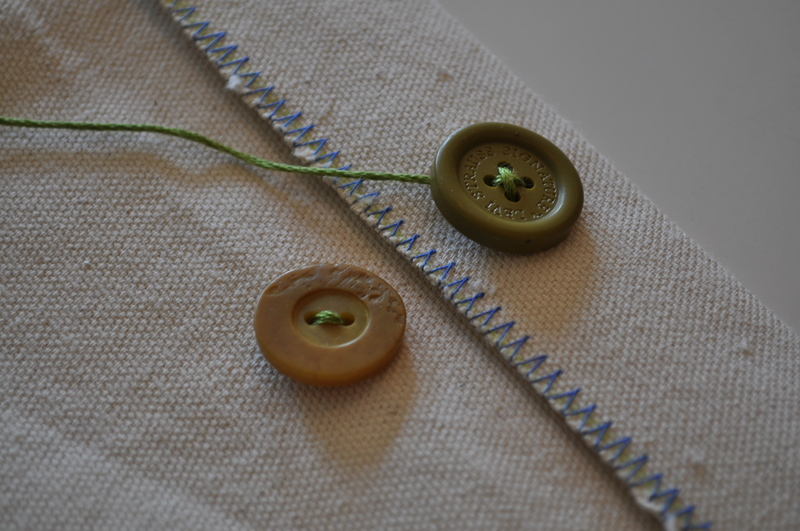 Twist the excess thread around the buttons to keep your important papers inside their new home. 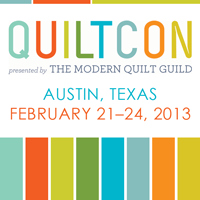 Love it…now to make it. Great way to be more ‘official’ than pouch, eh? Love it… gonna try and make some then, patch work would work here too. Thanks! It´s a great and funny idea ! 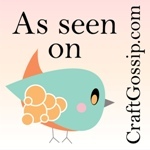 This would be so great to store children’s artwork, cards you treasure, scrapbook papers, the possibilities are endless! Thanks so much for the idea.